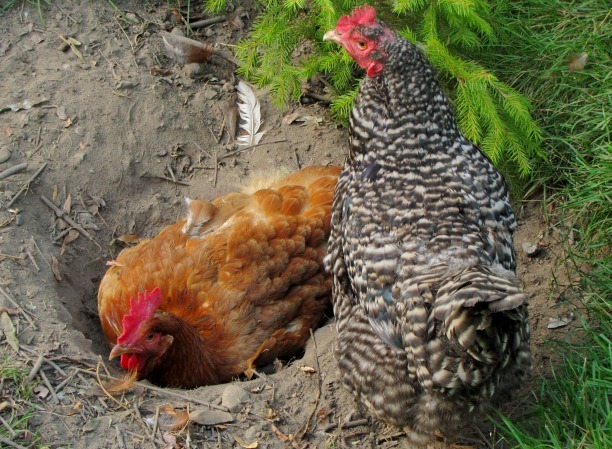 If you keep chickens, then you know about keeping a dust box or dust pile available for them. Chickens coat themselves with fine dust to help rid their bodies of exoparasites (i.e. 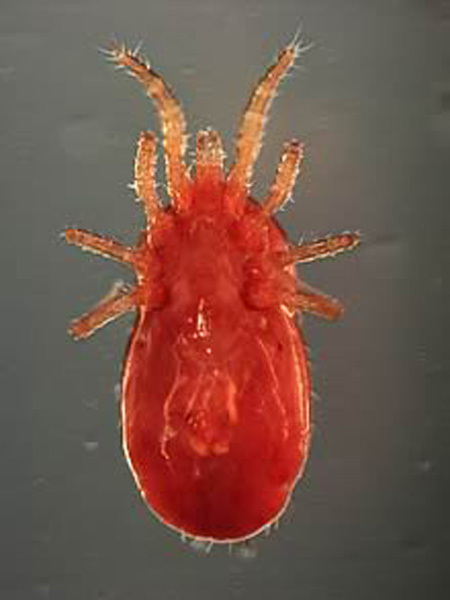 external parasites: lice, mites, etc.) The dust creates an inhospitable environment for these pests. This is a very easy technique that keeps your chickens more healthy and more happy. Happy chickens taking turns in the dust!